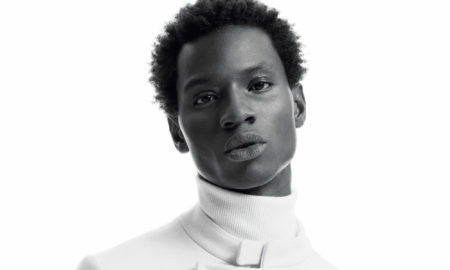 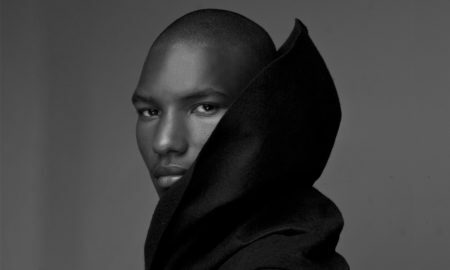 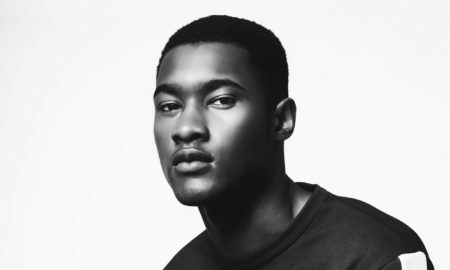 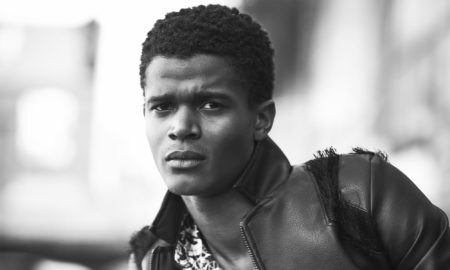 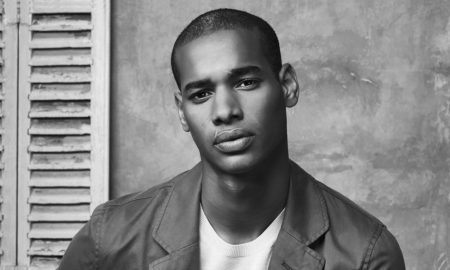 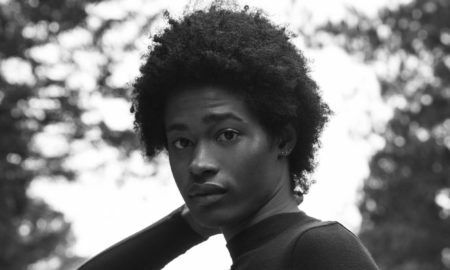 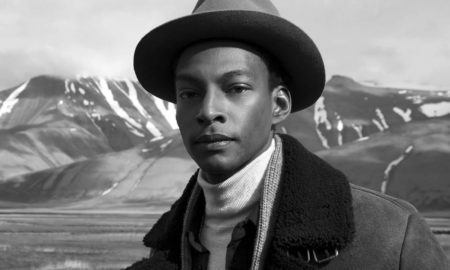 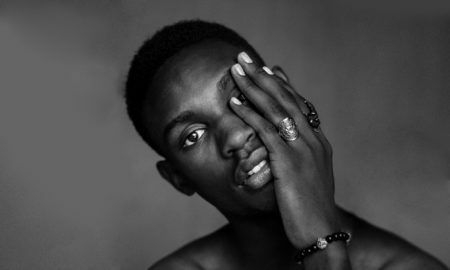 Myles Dominique stands strong on Models.com’s “Hot List” thanks to a feature in the most recent Burberry campaign. 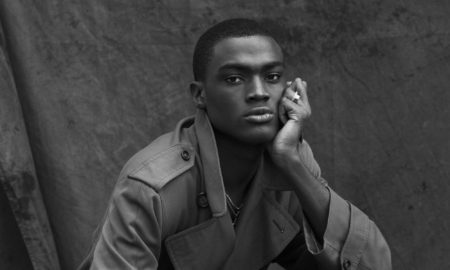 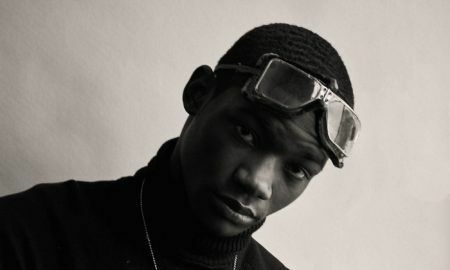 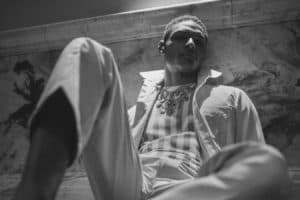 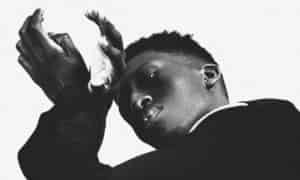 SUPA Model Management in London scouted Dominique, and merely three seasons later, has conquered runways from Dior Homme to Lanvin, to Dries van Noten, Vetements, and Virgil Abloh’s Off-White. 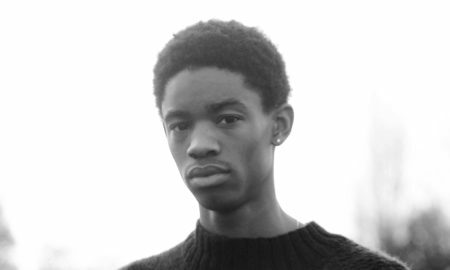 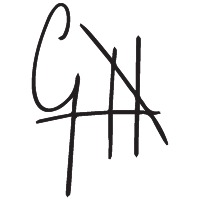 Add editorial pages internationally, and it is fair to say this young, six feet, two-inches tall Londoner is winning! 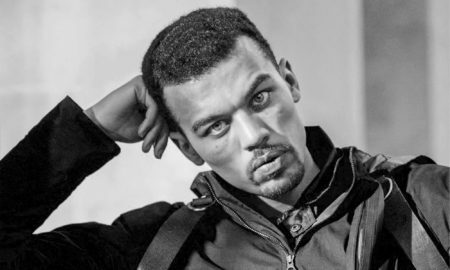 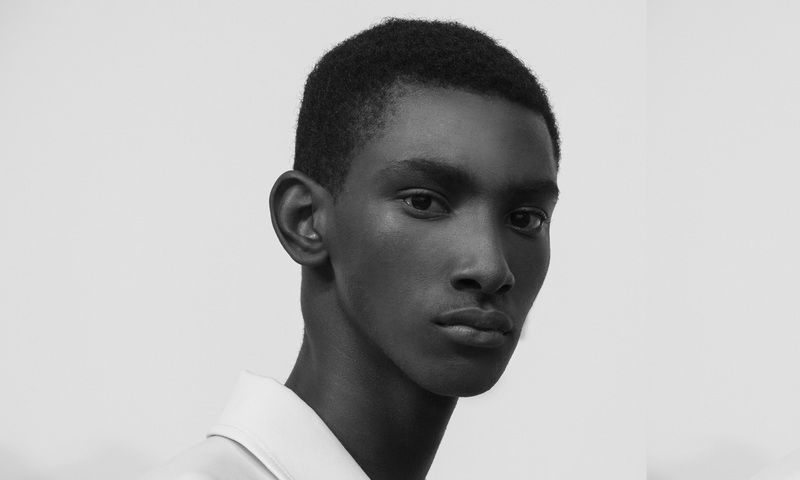 Most importantly, Myles Dominique has walked for Prada, a brand too-often accused of lacking in diversity. 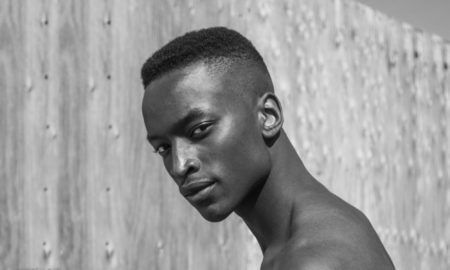 He is one of the proofs that the industry is shifting, especially with casting directors like Ashley Brokaw accepting the necessity of opening a conversation about beauty. 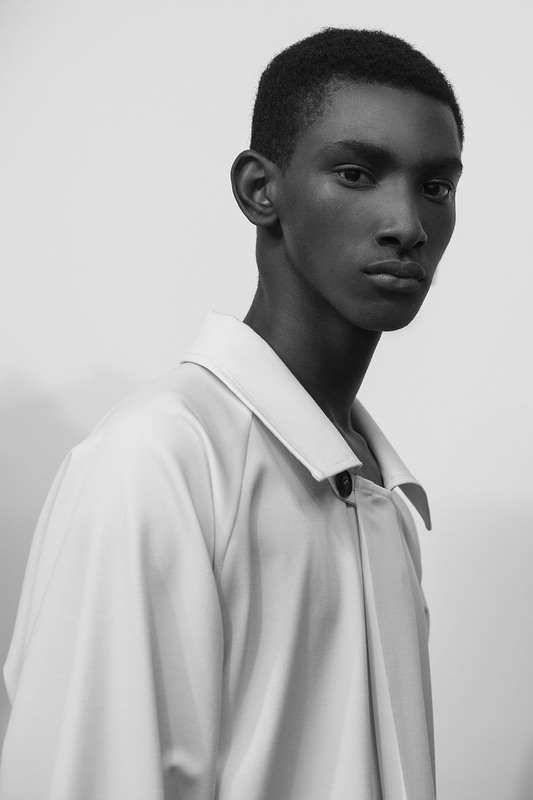 Born and raised in Lewisham, South London, Dominique loves to travel, recently visiting Spain, Brazil, and St Lucia. 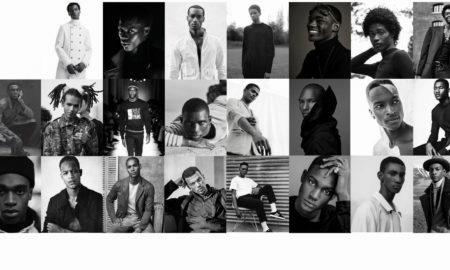 He is also a fashion aficionado, listing Prada and Rick Owens amongst his favourite designers.